On my drive back and forth to and from Branson, Missouri, I passed several large billboards that really intrigued me. They advertised the Missouri State Penitentiary Tours. Paranormal Tours. I don’t think I’d ever seen anything like that – so I decided to do a little research. Located near Jefferson City, Missouri, the Missouri State Penitentiary has been called the “Bloodiest 47 Acres in America.” Wow – excellent marketing! It was an operating prison for over 175 years and was the oldest operating prison west of the Mississippi. At its peak, the jail housed up to 5,200 prisoners. The prison was known for numerous riots, that often ended in the deaths of both inmates as well as guards. Probably one of the most famous inmates was James Earl Ray, who actually escaped from the prison during one of the riots. One year later, the escaped convict Ray would assassinate Dr. Martin Luther King, Jr. in Memphis. Other infamous tenants were Bonnie Heady and Carl Hall, the kidnappers and murderers of six-year-old Bobby Greenlease, Charles Arthur “Pretty Boy” Floyd, Charles “Sonny” Liston, and John B. “Firebug” Johnson who was best known for starting a fire in the prison that resulted in more than $500,000 worth of property damage and the deaths of several inmates. After the prison closed in 2004, the state decided to offer history tours of the historic landmark. But strange things began to occur that had the state rethinking their strategy. After locking up one evening, a tour guide passed through the control center to secure the outer doors, but after returning back to the same area she had just walked through, she found every single locked door wide-open, when they had all been shut not a minute before. Also, a number of people taking the tours reported hearing the sounds of disembodied voices interacting with them in the dark corridors of the prison. They’d also seen shadowy shapes that seem to be watching them from darkened corners. Dana Matthews, a paranormal investigator who writes “Week In Weird” had a chance to explore the prison with Nick Groff from Ghost Adventures. He had one really INTERESTING experience I’d like to share with you. “As the night wound down, I made my way to Cell #48 with Nick Groff, Greg Newkirk, and SHOCK’s Lee Kirkland, where throughout the event, a handful of people had reported experiencing some very strange phenomena. Electromagnetic field meters would erupt in a flash of red lights, disembodied voices were captured on digital recorders, and more than one person mentioned the feeling of an invisible force breathing down their neck. I can only describe the strange feeling as a shift in gravity. There was a very noticeable “heavy” feeling, which was accompanied by varying degrees of anxiety and dizziness. It was like wearing a backpack filled with bricks, but only in that specific cell. It was a fascinating and bizarre phenomenon… but it was what happened next that really startled us. You can read more about their investigation on Dana’s website. 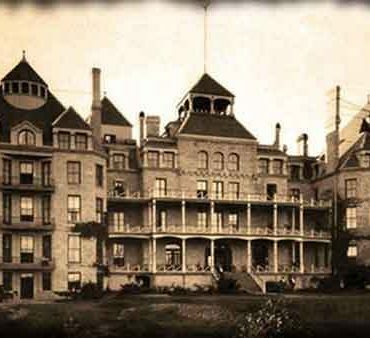 Today, not only does the state offer historic tours, photography tours and student field trips, they also offer ghost tours, overnight paranormal experiences and even some classes on investigating paranormal sites. “Ever wondered what happens inside the walls of a 175+ year old prison in the dead of the night? 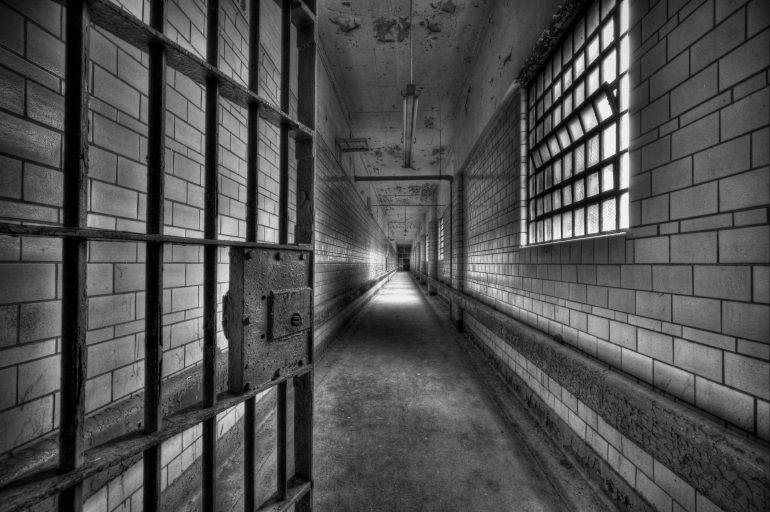 Rumors have run rampant about the strange and unusual occurrences that occurred at the Missouri State Penitentiary (MSP) over the years. Apparitional sightings, unexplainable sounds, ghastly stories; you’ll find them all at the decommissioned prison. 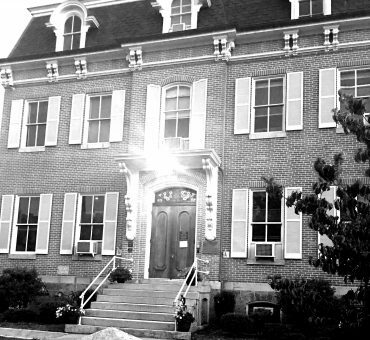 In recent years, well over 100 organized paranormal investigations have taken place. Participants use scientific equipment to document and substantiate their experiences. Time after time stories emerge of inexplicable sightings at the prison once dubbed the “bloodiest 47 acres in America” by Time magazine due to the number of murders and assaults that took place there. As word continues to spread about the allegedly haunted prison, more and more people come to explore the eerie site. Visitors can choose between a variety of paranormal options: Ghost Tours, Ghost Hunts, Ghost Hunt Classes, Public and Private Overnight Investigations are all offered at the Missouri State Penitentiary. They do almost the exact same tours and such at Eastern State Penitentiary in Philadelphia PA. I’ve been there on a Halloween thrill walk. It was awesome! But they’ve been doing regular tours forever and added the paranormal tours! I’d love to check it out myself!